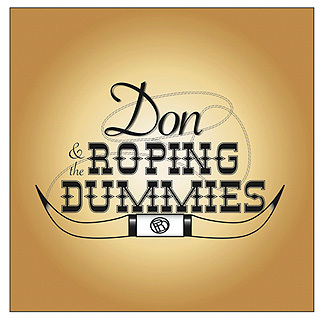 Don & The Roping Dummies was formed on the high plains of Colorado by veteran musicians to play the classic American music of the 30's and 40's Singing Cowboys of the Silver Screen. Singer Don Miller has enjoyed a varied career as a stunt performer, big band leader and vocalist. He grew up idolizing Roy Rogers and had opportunities to meet Roy, as well as Gene Autry as a young man, cementing his admiration for both the men and their music. Mike Dudley on mandolin and vocals was an established bluegrass performer in Colorado before signing up as an original member of The Roping Dummies. The newest members are Tom Barbour on guitar and David Becher on acoustic bass. Tom is a 1930's jazz aficionado and collector of vintage guitars. 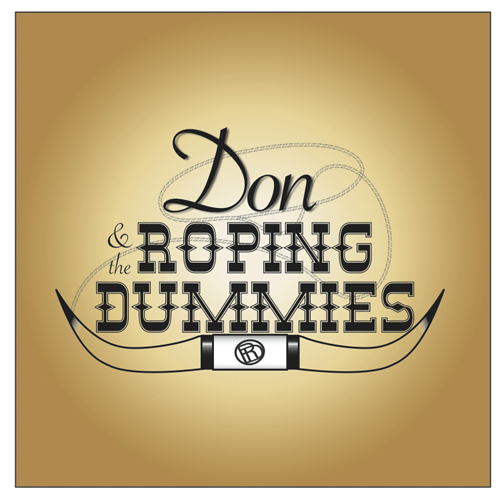 David plays swinging doghouse bass that anchors the D&TRD's brand of Western Swing.